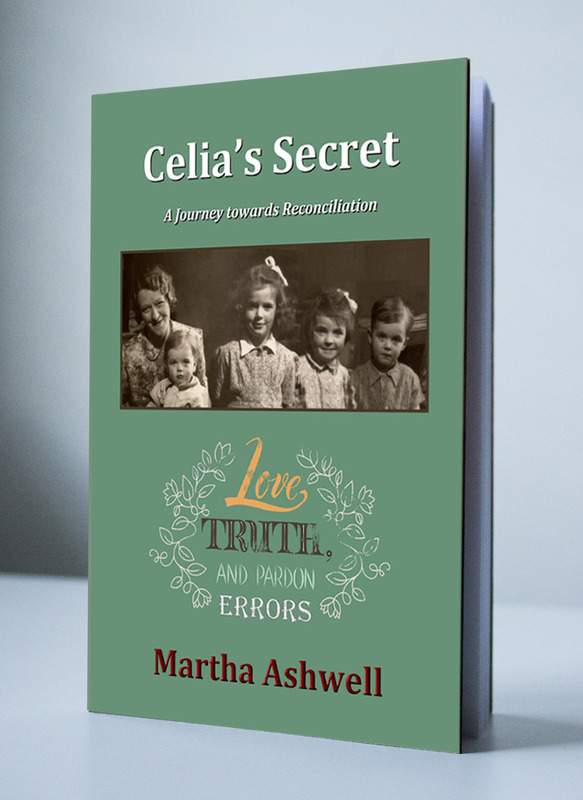 My first book ‘Celia’s Secret: A Journey towards Reconciliation’ has just been published. ‘Celia’s Secret’ is a deeply personal and truthful account of the struggles which emanated from the discovery of a family secret. Through the process of exploration, I have searched for answers to unresolved questions by reflecting on the past and trying to understand the actions that were taken and the decisions that were made. Beginning in wartime Manchester in 1942, a time when rules and boundaries were set aside, the secret emerges through my own biographical story. In 1964, the scene moves to Oxford and I write about my life as a student and a trainee social worker. Many questions are raised about human nature in an attempt to come to terms with the secret. I consider the importance of spirituality and its profound connection with the world around us. I examine the links between truth, love, understanding, forgiveness and reconciliation, making strong literary and religious references to the ideas I express. Although the book reflects on many dark issues, it is, ultimately, a work of positive fulfilment. I tell this story for myself and my family, to exorcize ghosts and respond to a deeply-held need to be reconciled with my much-loved mother. Writing this memoir has enabled me to instigate a process of reconciliation, to tell the secret to other family members and to seek forgiveness and understanding for all those who have been affected by it. I hope ‘Celia’s Secret’ will appeal to Christian thinkers, to counsellors and to people working in the caring professions or to anyone who has a desire to understand the foibles of human interaction and motivation.